In 2015 the 2030 Agenda for Sustainable Development was adopted by all United Nations Member States. At its heart are the Sustainable Development Goals (SGDs) a collection of 17 global goals set by the United Nations General Assembly. The SDGs are part of Resolution 70/1 of the United Nations General Assembly: "Transforming our World: the 2030 Agenda for Sustainable Development." The SDGs an urgent call for action by all countries to recognise that ending poverty and other deprivations must go hand-in-hand with strategies that improve health and education, reduce inequality, and spur economic growth – all while tackling climate change and working to preserve our oceans and forests. 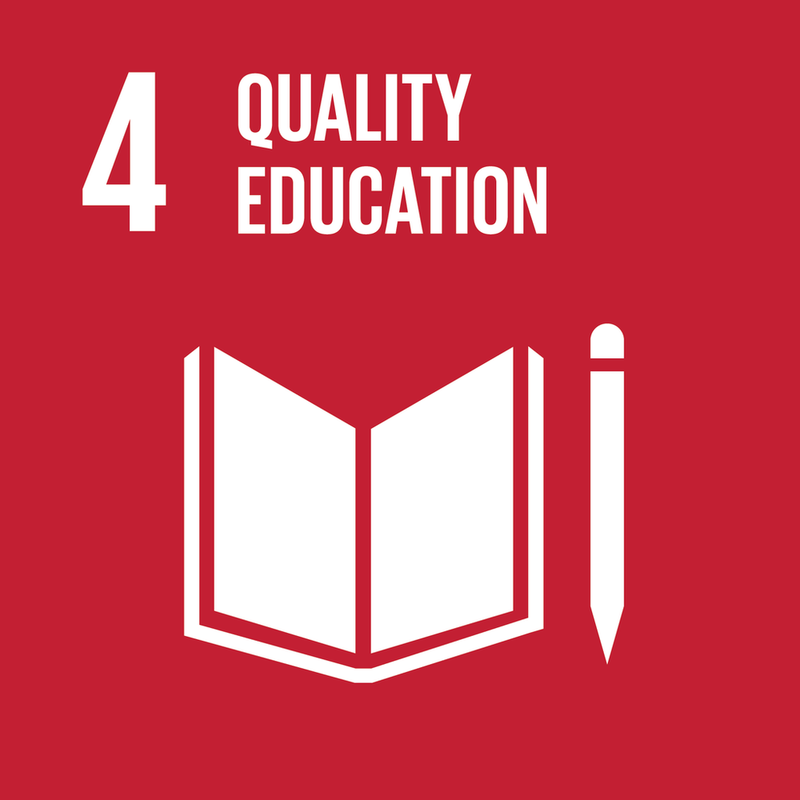 The ICDE community focuses primarily on - Sustainable Development Goal 4 - Ensure inclusive and equitable quality education and promote lifelong learning opportunities for all. Education is the key that will allow many other Sustainable Development Goals (SDGs) to be achieved. Obtaining a quality education is the foundation to creating sustainable development. In addition to improving quality of life, access to inclusive education can help equip locals with the tools required to develop innovative solutions to the world’s greatest problems. The international ICDE community leverages online, open and flexible education in its global commitment towards ensuring inclusive and equitable quality education and to promote lifelong learning opportunities for all. There is a strong need for integrating online, open and flexible education as an important cornerstone in leveraging quality higher education on a global scale towards 2030. Within this context the ICDE community of passionate advocates and international educational thought leaders work in collaboration on a number of initiatives which all contribute towards the global fight to bring quality education to all. Got a contribution you want to share? Contact the ICDE Secretariat. Knowledge Hub, Reports, Events etc. The goals and intents of CESA 16-25 are unambiguously ambitious as they seek to achieve better results than any previous education strategic frameworks, be it regional or international. Therefore, here is Africa’s response which comes at the heels of the Conference of Education Ministers held in Kigali and the World Education Forum in Incheon (Korea). Read the final document here. The Secretary General of ICDE gave an opening speech and presentation at the UNESCO IITE-2016 International Conference “ICT in Education: Innovation for Quality, Openness and Inclusion”. The Education 2030 Framework for Action (FFA) "Towards inclusive and equitable quality education and lifelong learning for all", provides guidance to countries for the implementation of the new Sustainable Development Goal 4, SDG4, Education 2030 agenda. News release from the International Council for Open and Distance Education (ICDE), UNESCO, Commonwealth of Learning (COL), Open Education Consortium (OEC) and the University of South Africa (UNISA). ICDE is participating in two UNESCO events in Asia this month.